From the Albert Hall Museum in Jaipur to the Udaipur City Palace, the Government of Rajasthan is working to digitally preserve the rich heritage of Rajasthan with the aid of advanced 3D design technologies. 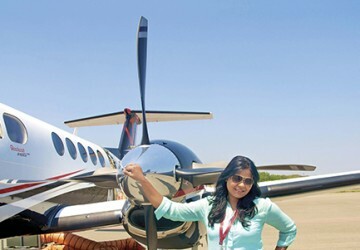 Entrepreneur Kanika Tekriwal has shown that the sky really is the limit by launching a company that is revolutionising the private aviation industry in the country and the way Indians travel. The recently renovated Dolls Museum of Jaipur has received a new lease of life and is once again staking claim for a spot in the city’s tourist map. 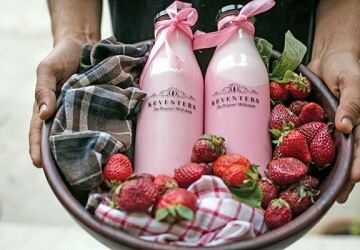 For those who may be unfamiliar with the name, Keventers is a nonagenarian brand known for its milkshakes that date back to 1925. 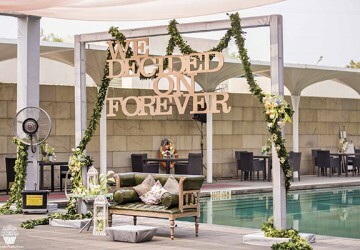 Each year brings with it new ideas on how to put together a perfect wedding. 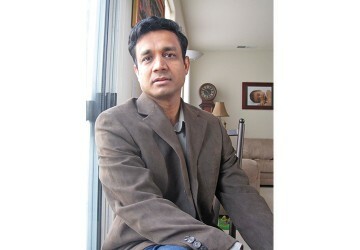 There are certain stereotypes associated with Marwaris that tend to typecast the community and build a perception that may not always be true. 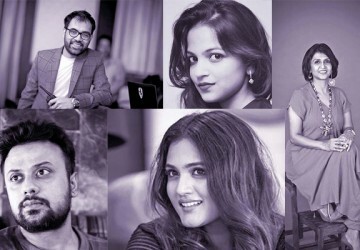 MARWAR asks eminent members of the community to pick one stereotype that they feel must be broken at the earliest, as it is detrimental to their overall image. 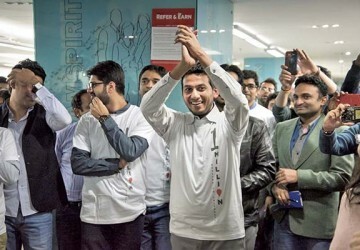 A college dropout at 17 and a start-up millionaire at 23… Meet Ritesh Agarwal, who has built India’s largest branded network of hotels, OYO, which today has a presence in 200 cities across the country and over 70,000 rooms on offer to guests. 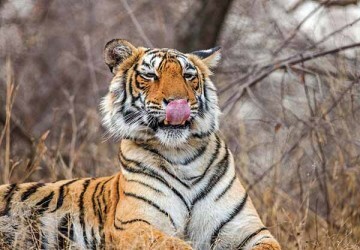 Rajasthan has taken a welcome step in leopard conservation by becoming the first state in India to launch a project that aims to protect the spotted feline by mitigating conflicts with humans and controlling poaching.